Jennifer Lindenauer will direct brand engagement and impact for the outdoor retailer. KENT, WA: REI has named Jennifer Lindenauer to the newly created role of director of local brand engagement and impact. Lindenauer moved to REI from Good Media Group, owner of the Upworthy media brand, where she was chief strategy and marketing officer. At REI, she is reporting to VP of brand stewardship and impact Alex Thompson. Based in Brooklyn, New York, Lindenauer started in the role before Christmas. She will ultimately be responsible for a network of more than 70 brand and community builders. 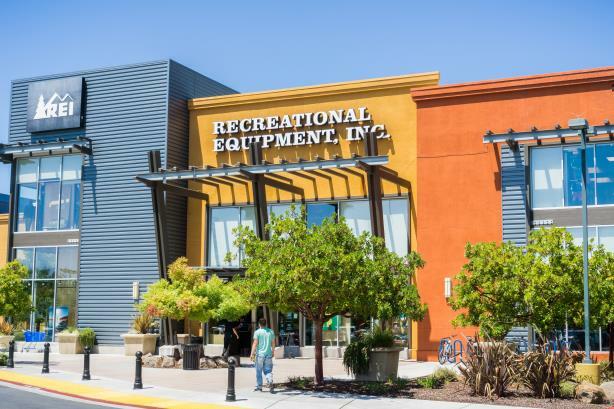 In an email announcing the hire, REI said Lindenauer will be tasked with marketing to the co-op’s 17 million members, specifically working on REI programs like #OptOutside, the brand’s decision to stay closed on Black Friday and pay employees to enjoy the outdoors. Prior to REI, Lindenauer had worked at Good for just under four years, first as head of marketing and comms for Upworthy, according to LinkedIn, then as chief strategy and marketing officer for the overall company. Good did not immediately comment on Lindenauer’s departure. Previously, she worked at The Guardian, Fenton Communications, and Moveon.org. Earlier this month, REI was among the brands offering help to federal workers during the government shutdown. The brand’s net income in 2017 was $30.5 million, down from $38.3 million in 2016, according to financial statements released last year.